This groundbreaking book provides a challenging exploration of psychoanalytic ideas about lesbians and lesbianism. Based on the authors' clinical experience as psychoanalytic psychotherapists, it offers a new and thoughtful framework that does not inevitably pathologise or universalise all lesbiansim. 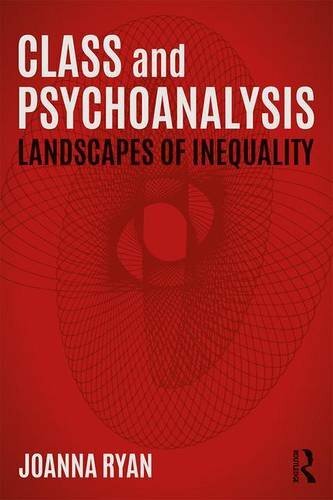 A wide range of psychoanalytic ideas are surveyed, from Freud, Deutsch and Jung to Lacan and contemporary object-relations theorists. Questions on sexual identity, sexual desire and gender identity, of transference and countertransference, and also of institutional practices in relation to training, are all critically - and stimunlatingly - addressed. Noreen O'Connor is a qualified analyst practising in North London for over twenty-five years. She has a Ph.D in Contemporary European Philosophy (NUI, Cork). As a member of training committees for psychoanalytic trainings for eleven years she taught and supervised trainees alongside her supervision of qualified analysts. She has lectured on philosophy courses in universities and publicly. She is co-author (with Joanna Ryan) of Wild Desires and Mistaken Identities: Lesbianism and Psychoanalysis (Karnac, 2003).